San Diego MTS Extends ADA Paratransit Certification Contract - MTM, Inc. 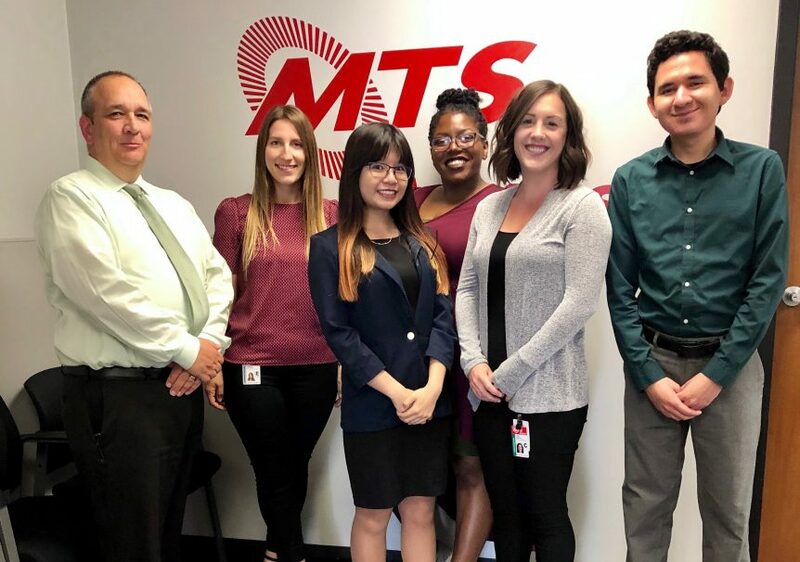 Following more than two years of successful operation, MTM is pleased to announce that the San Diego Metropolitan Transit System (MTS) has extended its eligibility certification contract with MTM. Under the contract, which began December 1, 2016, MTM processes applications for Americans with Disabilities Act (ADA) paratransit eligibility. MTM performs approximately 2,700 functional eligibility assessments each year, ensuring Access paratransit services are utilized appropriately by passengers based on their individual needs and challenges in using fixed route public transit. The contract holds an approximate annual value of $500,000. The initial term of the contract was three years, with two optional one-year renewals. MTS has executed both of the option years, and MTM will now officially operate the contract through December 2021. When implementing the program in 2016, MTM established a facility in the East Village area of downtown San Diego, where our staff perform in-person interviews and functional assessments. As part of the go-live process, we collaborated with MTS to remodel the facility to ensure it was functional and accessible for applicants participating in the ADA assessment process. Over the course of the past two years, MTM has evolved the contract to include travel training sessions with local agencies, and began processing applications for MTS’s fixed route reduced fare program. Members of our local team also sit on the Accessible Services Advisory Committee, allowing MTM to connect with MTS passengers while playing a key role in the community’s accessible transit system. In the photo above, from left to right, MTS representatives Jay Washburn and Vassy Lerinska are shown with Mobility Assessment Evaluator Emily Tran, Administrative Assistant Bryttney Salvant, Project Manager Callie Johnson, and Mobility Assessment Evaluator Heri Gaytan. Congratulations to all on your hard work and partnership!